Dong Quai is one of the most used herbs in Traditional Chinese Medicine. Dong quai acts as an adaptogenic on the hormonal system. It helps to strengthen the blood and promote healthy formation of red blood cells. In Traditional Chinese Medicine, dong quai is said to be the most important herbs for strengthening the “xue”. 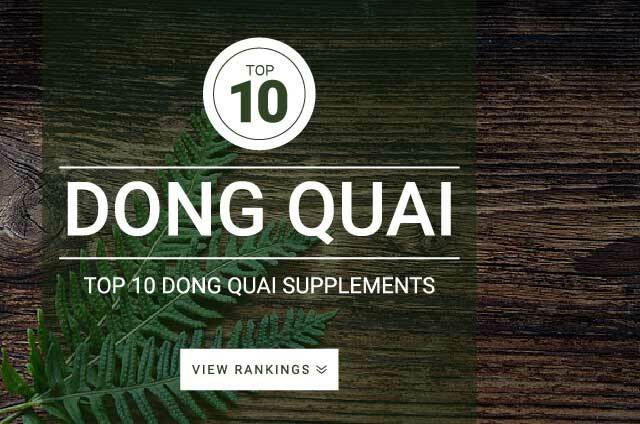 Today, dong quai is recommended as a female tonic, for its ability to treat menstrual cramps, premenstrual syndrome, and other symptoms related to menstruation. Research also shows that dong quai can help with hot flashes and other menopausal symptoms. Dong quai does not appear to have any estrogen-like actions. It won’t increase your estrogen levels. For best results its recommended that you follow supplement label instructions. It is difficult to self-prescribe Chinese herbal formulas.